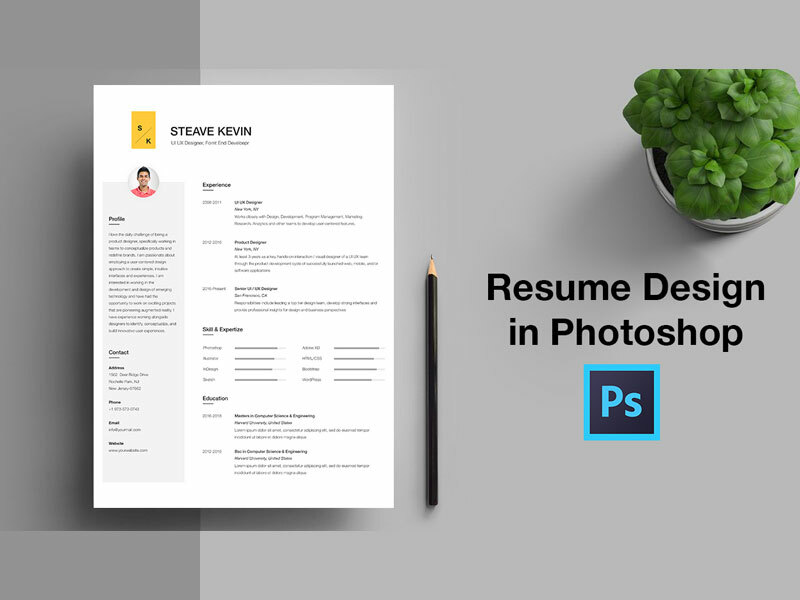 Free resume templates psd for job seeker. Clean Resume Template page designs are easy to use and customize, so you can quickly tailor-make your job resume for any opportunity and help you to get your job. Available in PSD file format, it very easy to customized, grouped in organized folders and layers is well named, so it’s very easy to make custom changes.